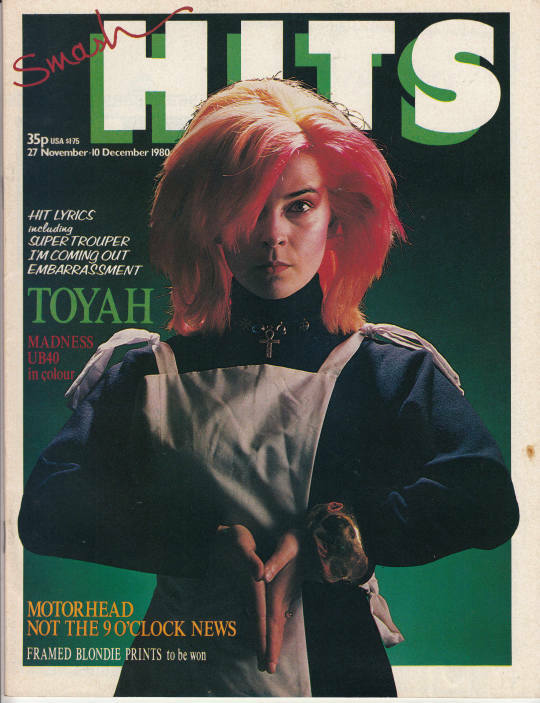 Why was Smash Hits such a successful magazine when I worked there, and how has music journalism changed since then? These were the questions I was asked the other day by a student journalist at Chester University. We stuck almost exclusively to the Top 20. We printed the song lyrics of top hits. There was no Google and this was the main place you could get the words to your favourite songs. We jammed the magazine full of pictures and gossip about popstars in a witty and approachable way. When I was production editor (in 1980-81), the editor was Ian Cranna, a collaborative and generous leader who encouraged the best in everyone. The musical knowledge backbone was provided by David Hepworth, then features editor (though others – not me – also had anorak-level knowledge about rock and pop music). The wit and tone of the magazine, the approachable banter that made kids feel part of it, came from the chemistry between the hugely influential art editor, Steve Bush, and freelance journalist Mark Ellen. Both Hepworth and Ellen later became editors of Smash Hits. I went on to found and edit New Sounds New Styles which was more broadly about music, fashion and art. 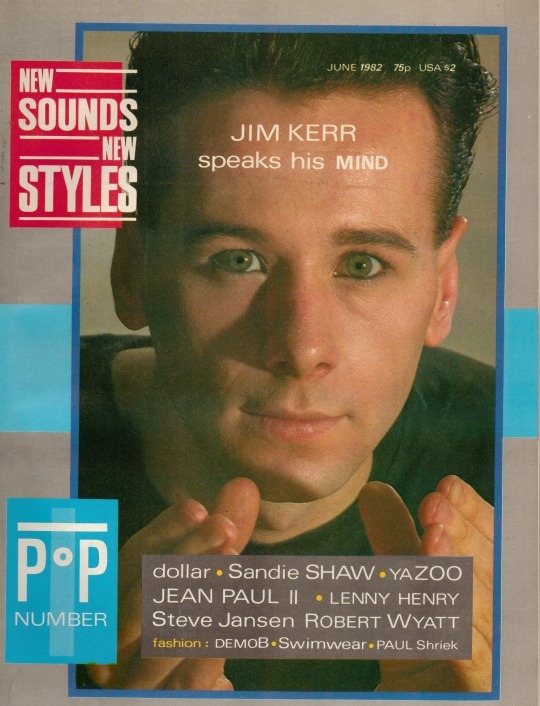 The demographic of Smash Hits in terms of big numbers was quite young, which is why eventually EMAP replaced New Sounds New Styles with Just Seventeen, edited by another contemporary Smash Hits staffer, Bev Hillier. Just Seventeen was aimed at 13+ girls and meant to carry them forward from Smash Hits. I would say the success of Smash Hits was down to (1) the formula, (2) the tone, and (3) the knowledge, in that order. On the wider question, music journalism has changed in much the same way as journalism generally: the advent of bloggers and social media; the growth of uncritical, brand-friendly media (in which Smash Hits played its part); the existential dilemma of paid journalism. Smash Hits was a creature of its time, but today is a more challenging and important time to be in journalism than ever before.